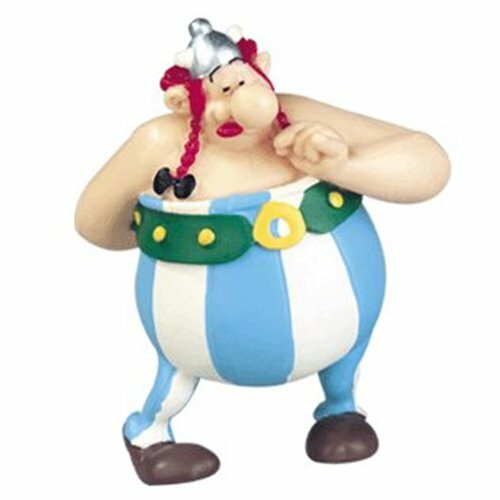 It's not just the brave little Gaul and his friend Obelix. 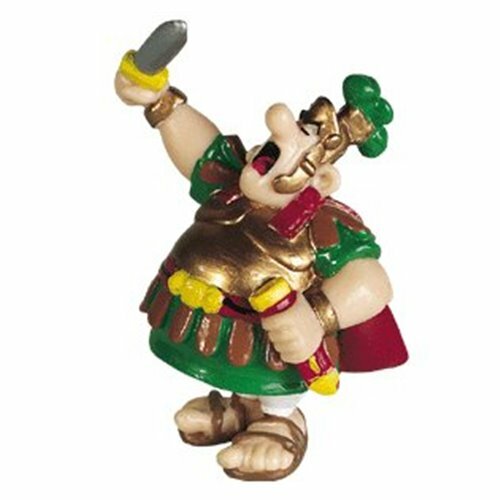 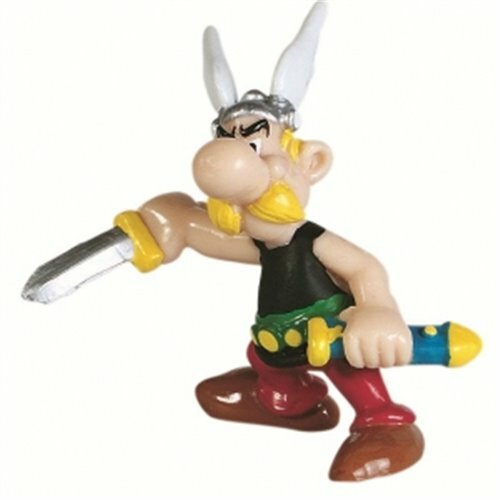 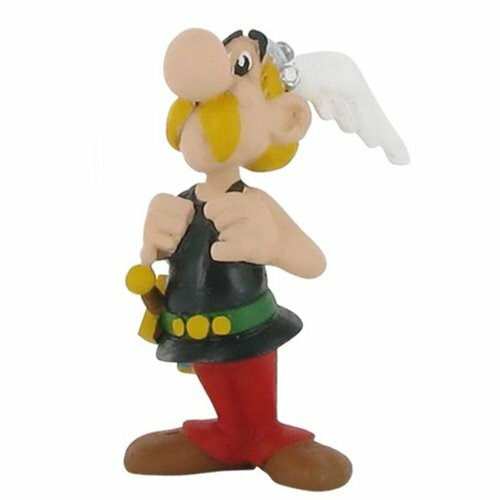 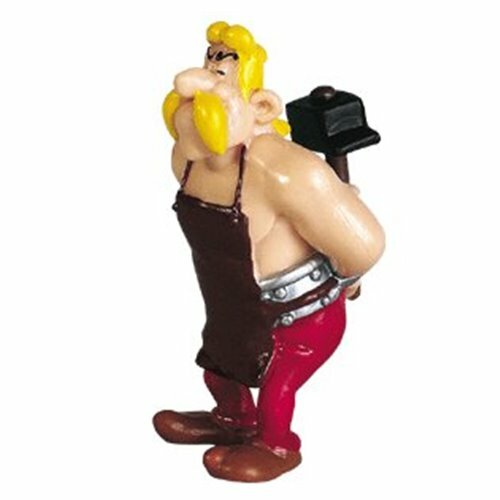 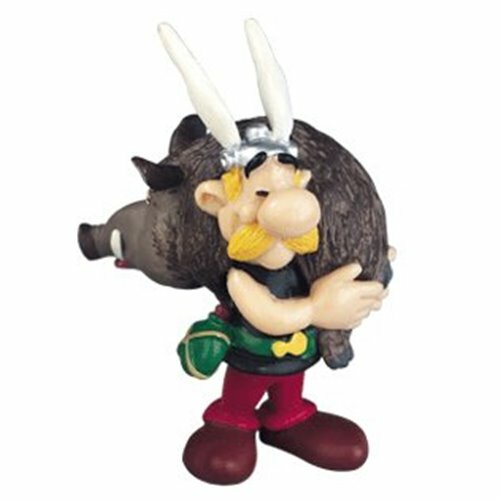 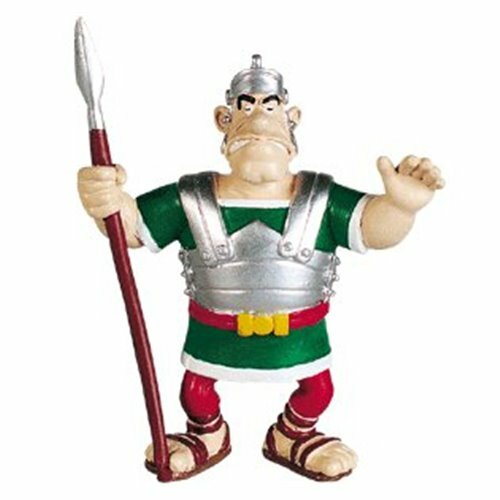 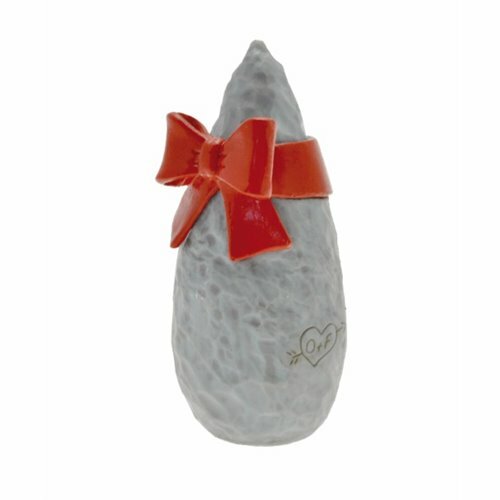 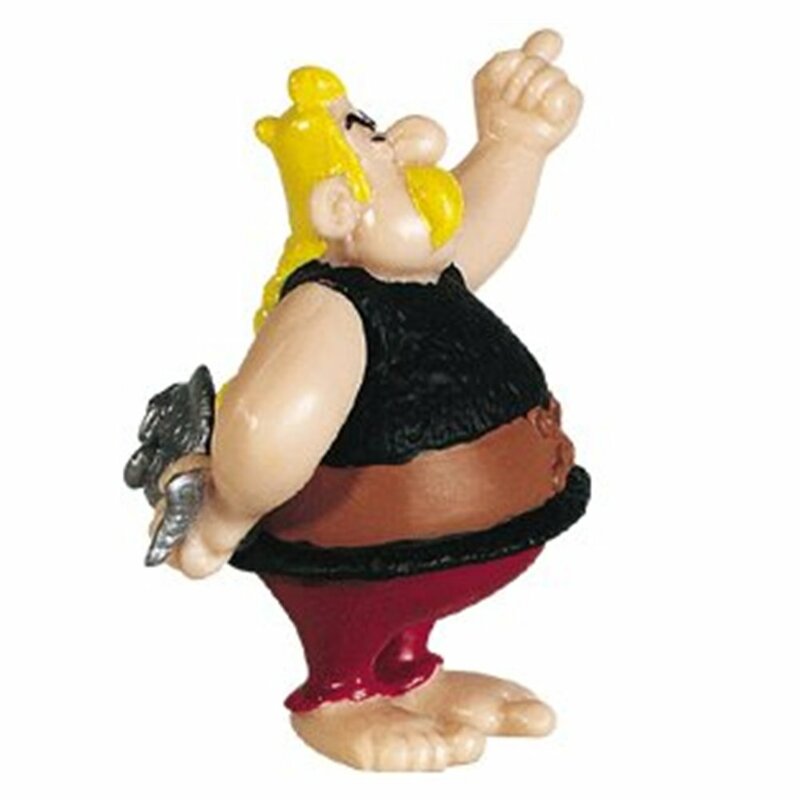 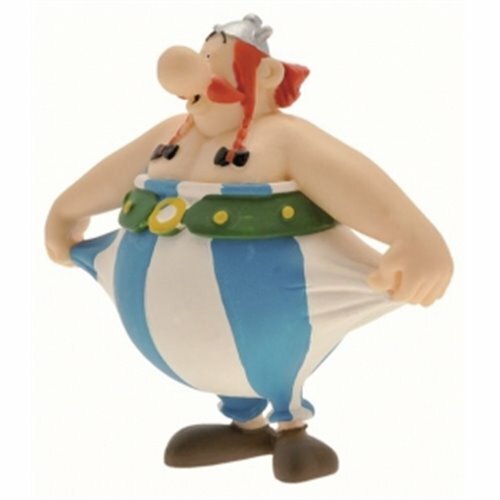 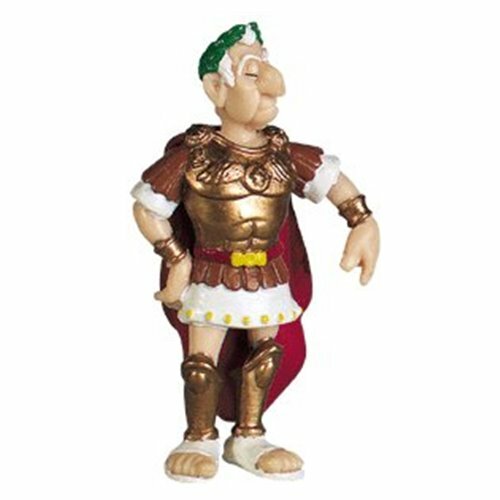 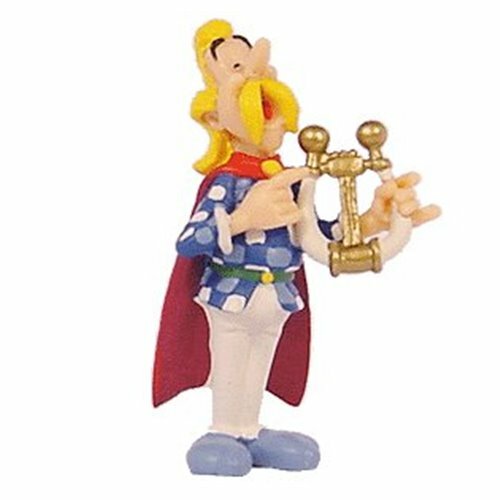 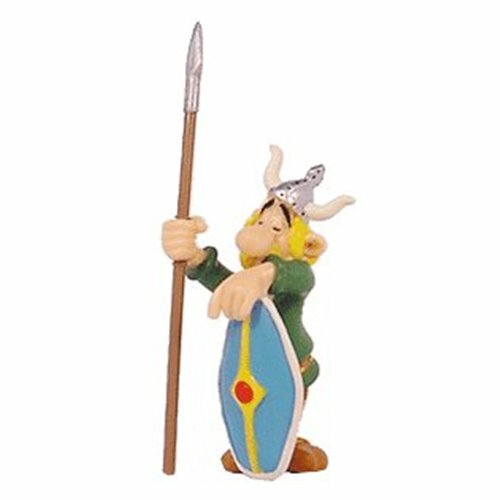 Created by René Goscinny and Albert Uderzo in 1959, they are now adored from bigs to the smallest Gauls. 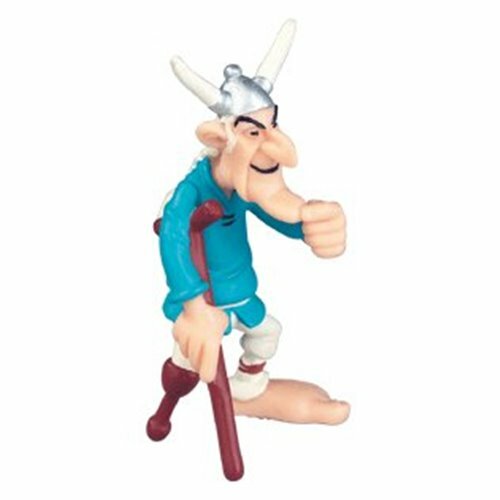 The most sensitive fishmonger ever, determined to defend the value of his precious fresh merchandise from Lutetia even as a throwing weapon. 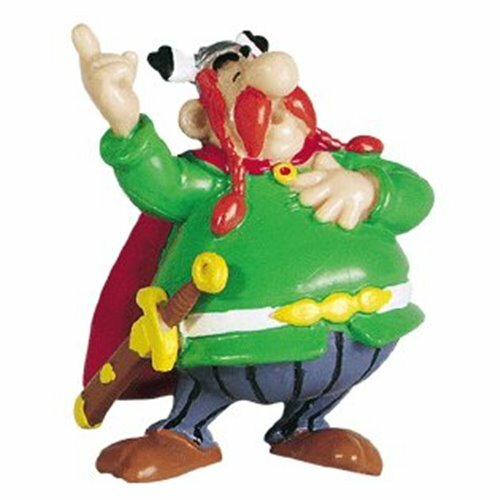 Surely Fulliautomatix is in his sight.